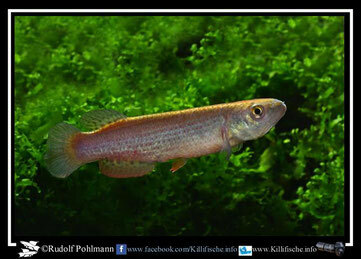 Results of some recent Studies on American Killifishes. The Fish Culturist, 4 (8): 371. Type-species: by monotypy as Trigonectes strigabundus Myers, 1925 (although several taxa are quoted to be potentially included). Type locality: Porto Nacional, Donna Francisquina lake into Ribeirao, rio Tocantins, Goiaz state (today Tocantins), (northeastern) Brasil. Nouvelles Collections de Cyprinodontes paraguayens, avec Description de 4 Espèces Rivulines inédites et Redécouverte d'une Espèce à la Localité typique jusqu'alors indéterminée. Assoc. Killiphile Francophone de Belgique, Killi Contact, Aug. 23 (2): 17, fig. 8. Type locality: 74 km from Mariscal Estigarribia towards Americo Picco, Chaco state, Paraguay. Appunti sopra alcuni Pesci Sud-Americani. Annali Mus. Civ. Storia Nat., Genova, 2 (10): 653. Type locality: rio Paraguay at Villa Maria (today Caceres, Lagoa da Imbauva), Mato Grosso, Brasil. 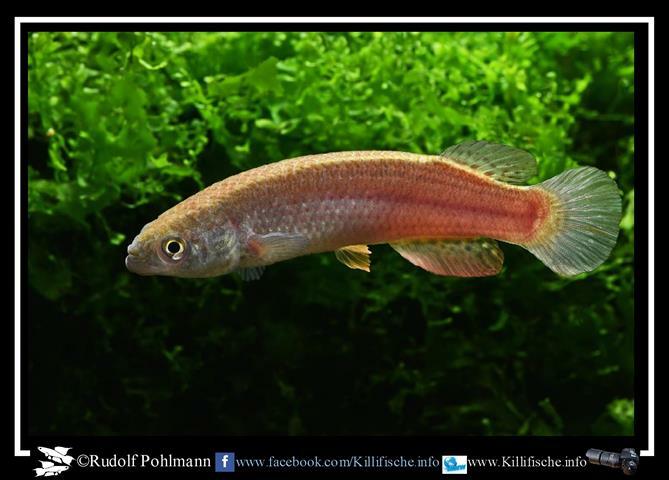 Systematics and Distribution of the neotropical annual Fish Genus Trigonectes (Cyprinodontiformes, Rivulidae), with Description of two new Species. Ichthyol. ExpIor. Freshwaters, 1 (2): 141, fig. 11. Type locality: Forte Príncipe da Beira, rio Guaporé basin, Rondônia state, Brasil. The Fishes of the Eastern Slope of the Andes. I. The Fishes of the Rio Beni Basin, Bolivia, collected by the Mulford Expedition. Indiana Univ. Studies, 11 (64): 51. Type locality: lago Rogoagua, Bolivia. Systematics and Distribution of the neotropical annual Fish Genus Trigonectes (Cyprinodontiformes, Rivulidae), with Description of two new Species. Ichthyol. ExpIor. Freshwaters, 1 (2): 145, figs. 13-14. Type locality: Aruana, Goiás state, (western) Brasil. Trigonectes sp aff aplocheiloides "Río Pilcomayo BPB 2015/06"